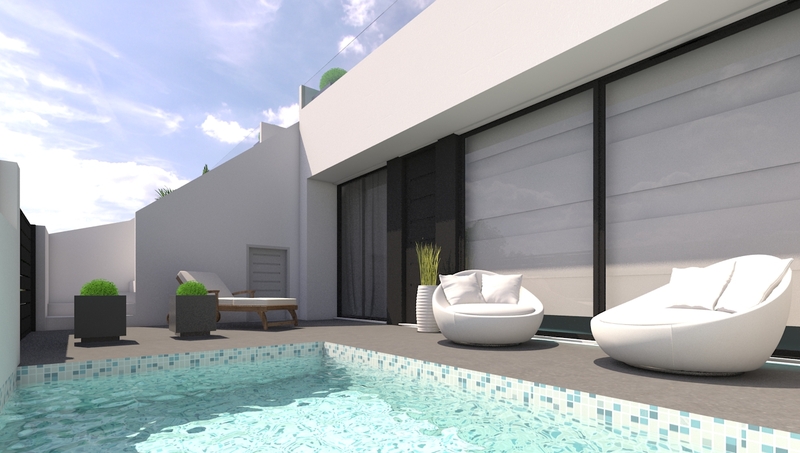 Brand new spacious apartments in the sought after urbanisation of Campoamor Golf. 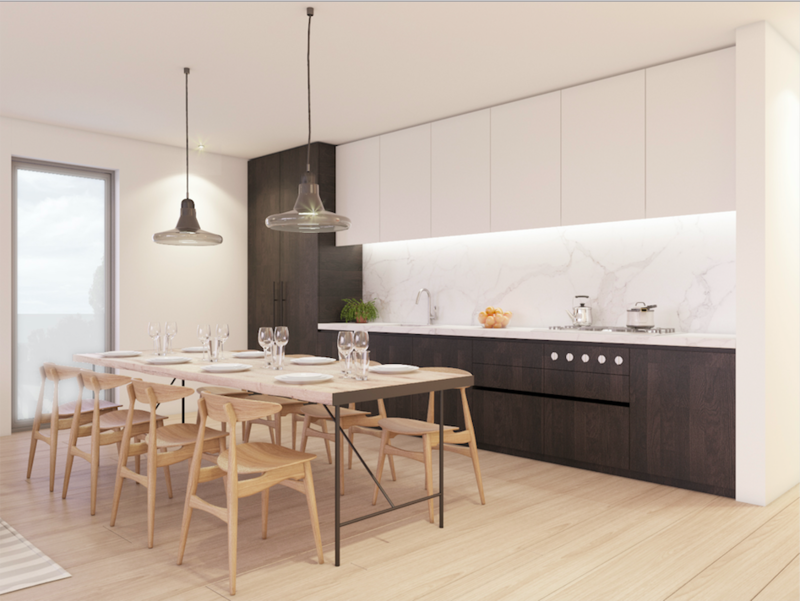 The apartment consists of a larger than average, very spacious lounge/dining area, large kitchen with separate laundry room, beautiful large private terrace with views to the sea. 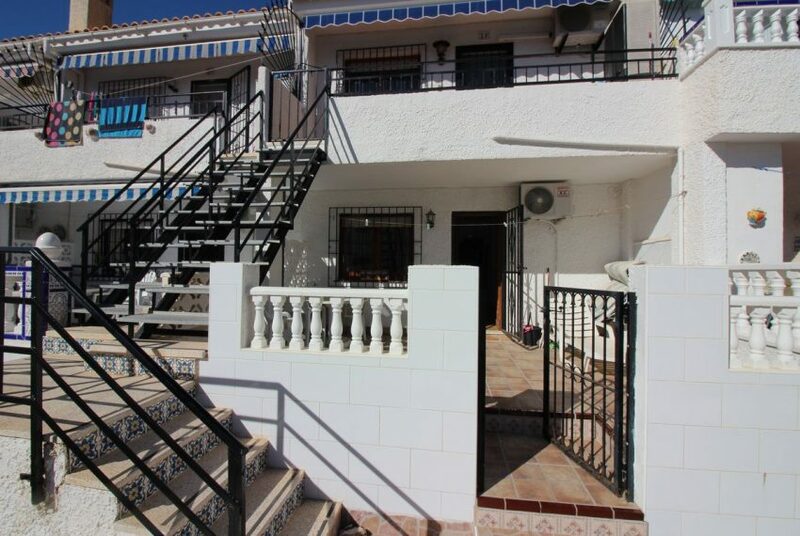 2 bedrooms with large fitted wardrobes and 2 bathrooms (1 en-suite). 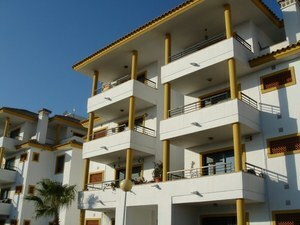 The property also boasts pre-installation for air conditioning and gas central heating. 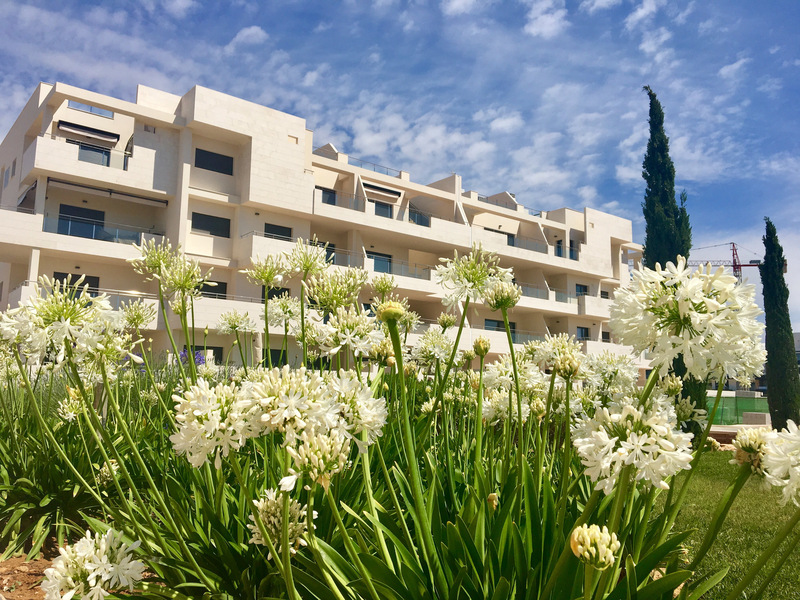 Owners have the use of the beautiful communal swimming pool and green areas and each apartment comes with their own underground parking space. 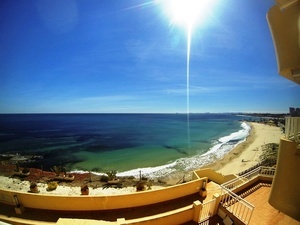 This bright, south east facing, front line beach, apartment is situated within the popular urbanization of Campoamor. The property is bright and airy, with a spacious feel to it.